Many colleges are going to start classes in the next few weeks, and Google is ready for them. I've just learned that the new textbook section of Google Play Books now has the textbooks that Google promised some weeks ago. 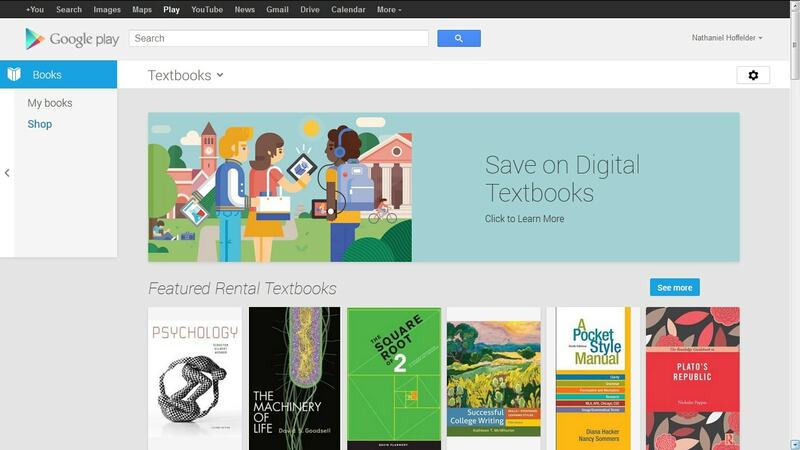 Google is now selling and renting textbooks from 6 different publishers. The ebooks I checked were all listed for either rent or sale, but not both. Most titles were only available for rent, and only for a 6 month period. The rental and the selling prices were rather high, IMO. While the rental prices were lower than the price of a new paper textbook (by about 25%), the effective price of that paper textbook would likely end up being much less after you sold it back to the bookstore. That makes the paper textbook a much better deal, IMO. 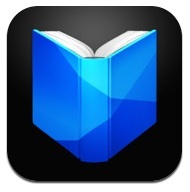 Google has also updated the Google Play Books app for Android, iPad and iPhone. The new IOS app now supports the rented textbooks and offers a new sepia reading mode as well as support for highlighting and note-taking in scanned pages books. The Android app doesn't appear to have been updated with the rental textbook support yet, though that feature might have been quietly added weeks ago. also got the new features, but it took a while for the changelog to also be updated. Google is now selling ebooks in 27 countries around the world, including Russia, India, US, South Korea, and most of western Europe. Does Google have a good way to keep those textbooks from being pirated during the rental period? If so, what technology or approach are they using.